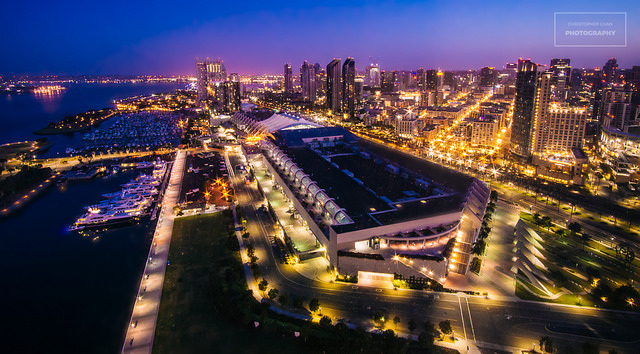 Ralph Tatam presented an invited paper at Interferometry XIX conference, part of SPIE Optics and Photonics meeting held in San Diego, California in August 2018. This is a large meeting with 65 conferences held alongside a technical exhibition. © 2019 OpenOptics | Engineering Photonics.